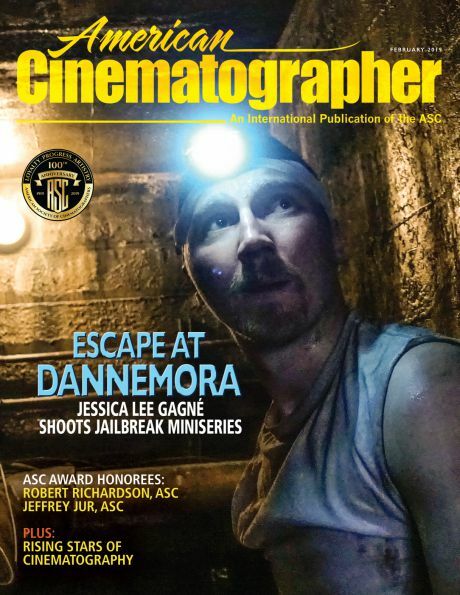 Veteran journalist David E. Williams was recently hired by the American Society of Cinematographers to replace its outgoing website managing director, Rachael K. Bosley, who will continue to work with the Society and its flagship magazine, American Cinematographer, as a freelance contributor. Williams’ new title will be associate publisher and web manager. Williams was a staff editor at AC from 1995 until 2000, when he left to become the executive editor of features at The Hollywood Reporter. 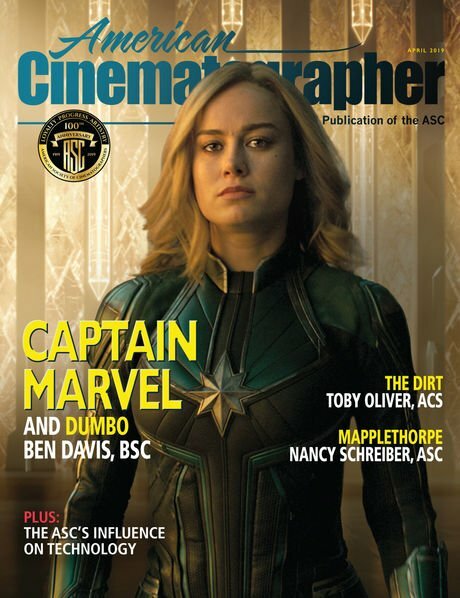 Over the past 15 years, he served as the editor of several other publications, including the sci-fi journal Cinefantastique, the technology trade Digital Video and the award-winning pop-culture magazine Geek. 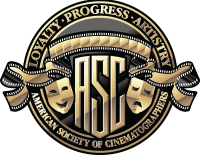 In addition, Williams worked as a contributor to both AC and Friends of the ASC. 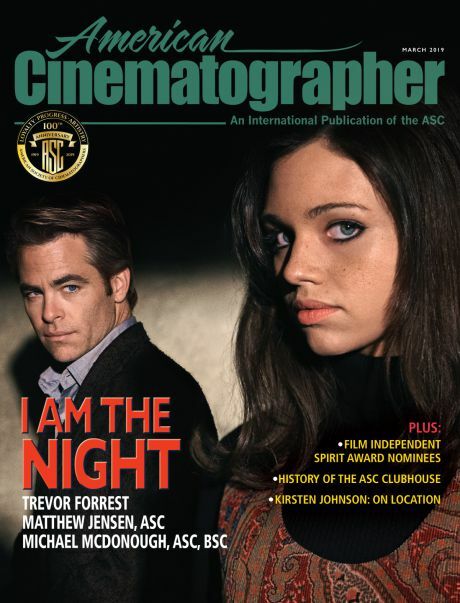 As associate publisher, Williams will work on an array of upcoming ASC Press releases, including the 11th edition of the American Cinematographer Manual (edited by M. David Mullen, ASC) and monographs focusing on the careers of Gordon Willis, ASC (written by Pizzello) and Owen Roizman, ASC (written by Williams). Williams can be reached directly at [email protected].